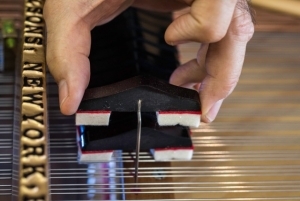 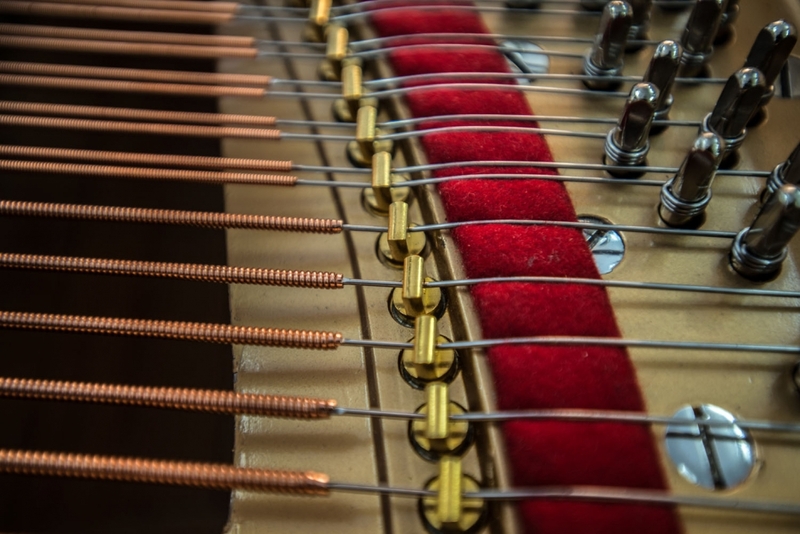 Our great honor is being entrusted with the restoration of your prized instrument – the heart and soul of your musical aspirations. 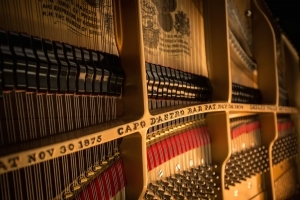 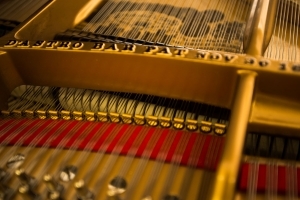 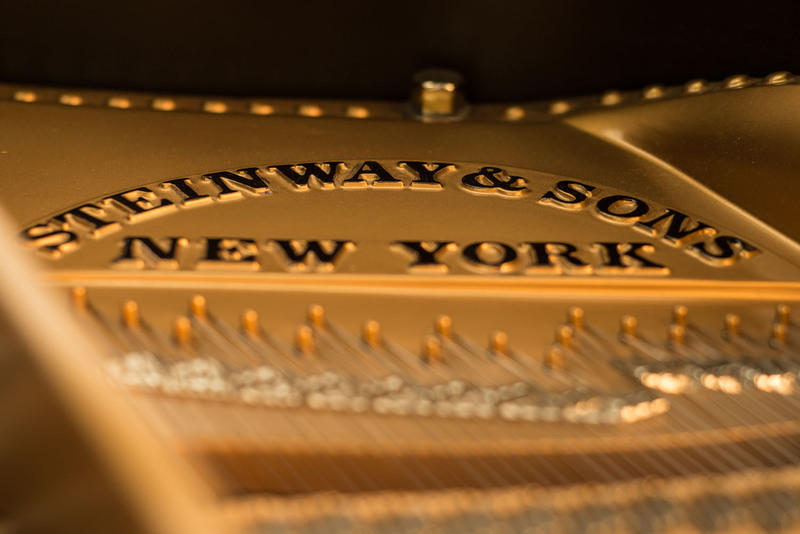 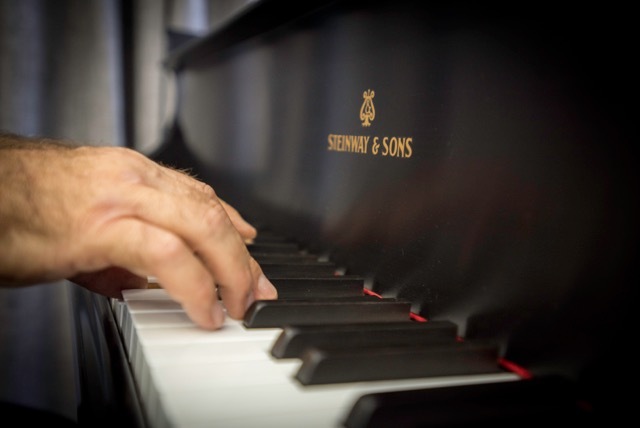 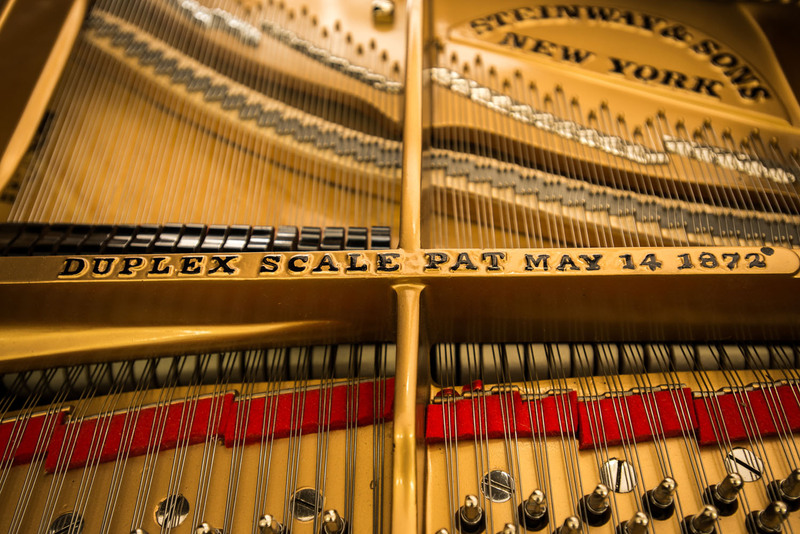 Our satisfied clients range from some of the most respected names in the music industry to piano lovers entrusting their family heirlooms to us. We take great pride in delivering exceptional results with every restoration we do. 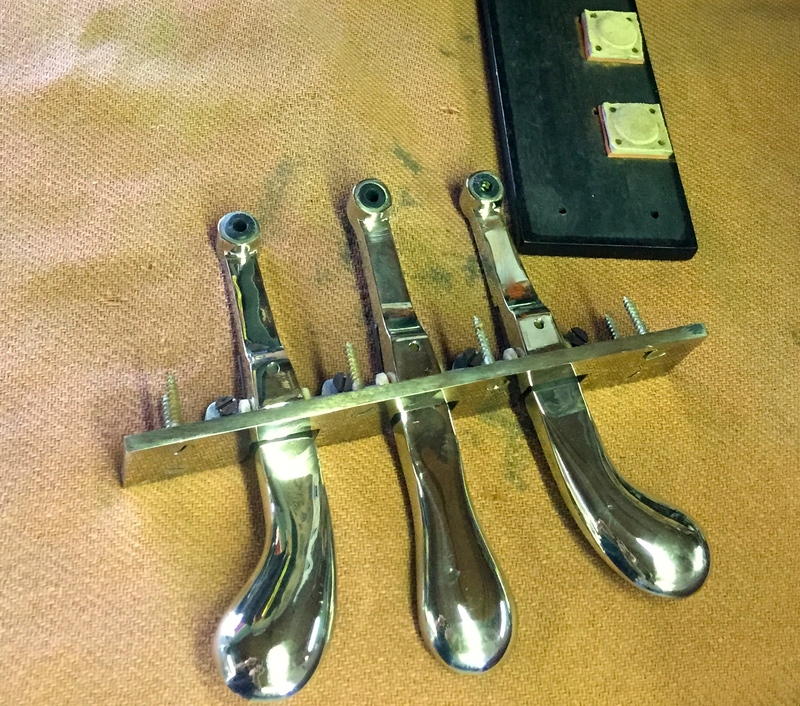 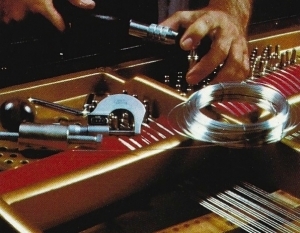 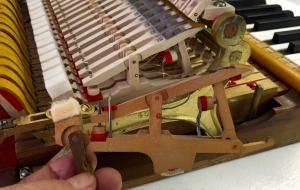 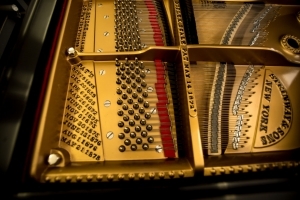 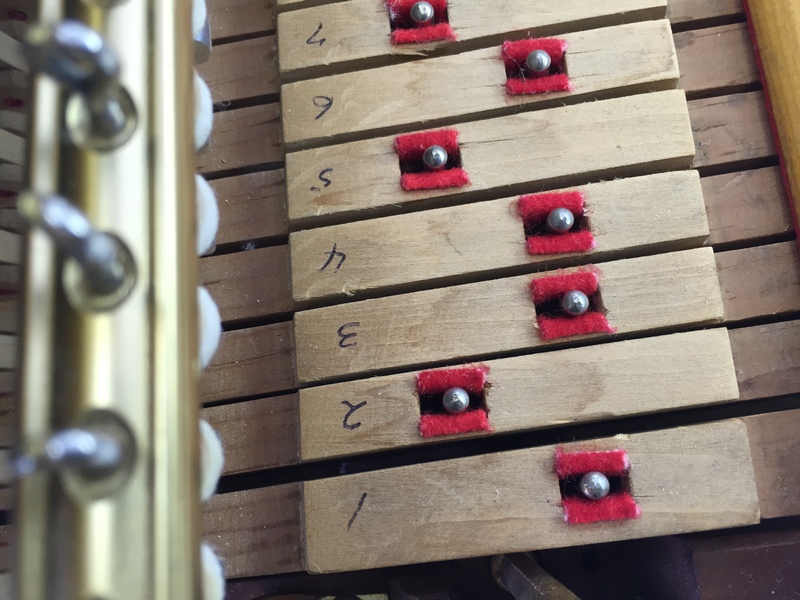 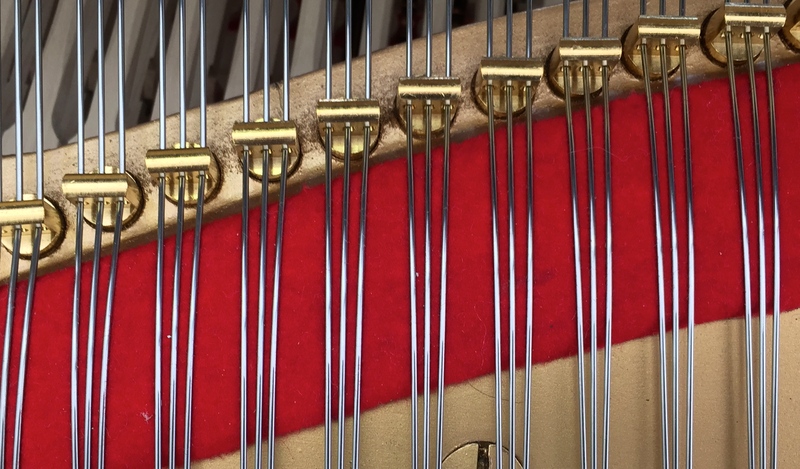 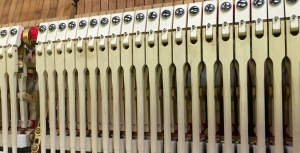 The piano’s old strings are removed, the exterior is refinished, the soundboard is restored or replaced, the gold plate is re-painted, the finest strings are installed, new hammers are installed and voiced, all new action parts are installed and regulated. 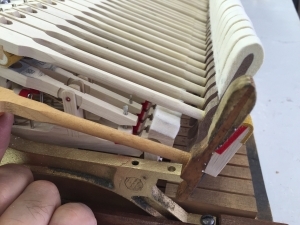 Your piano is like new or better. 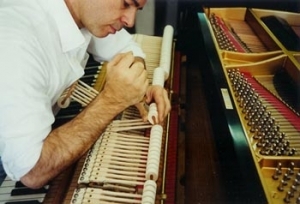 The full restoration process is very in-depth, demanding literally hundreds of hours over 12 to 20 weeks. 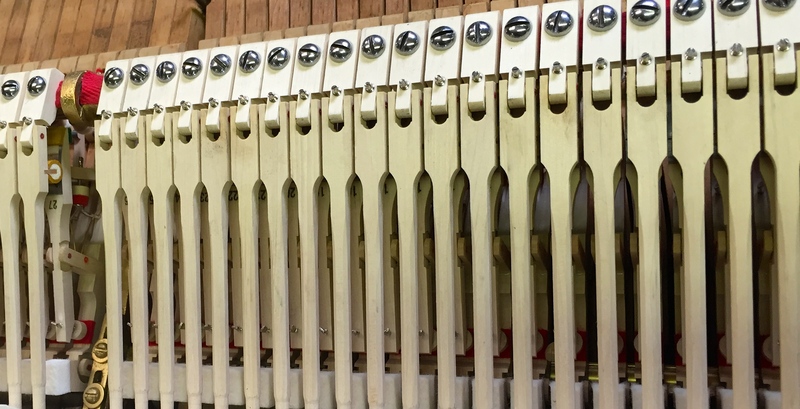 new dampers are installed and regulated. 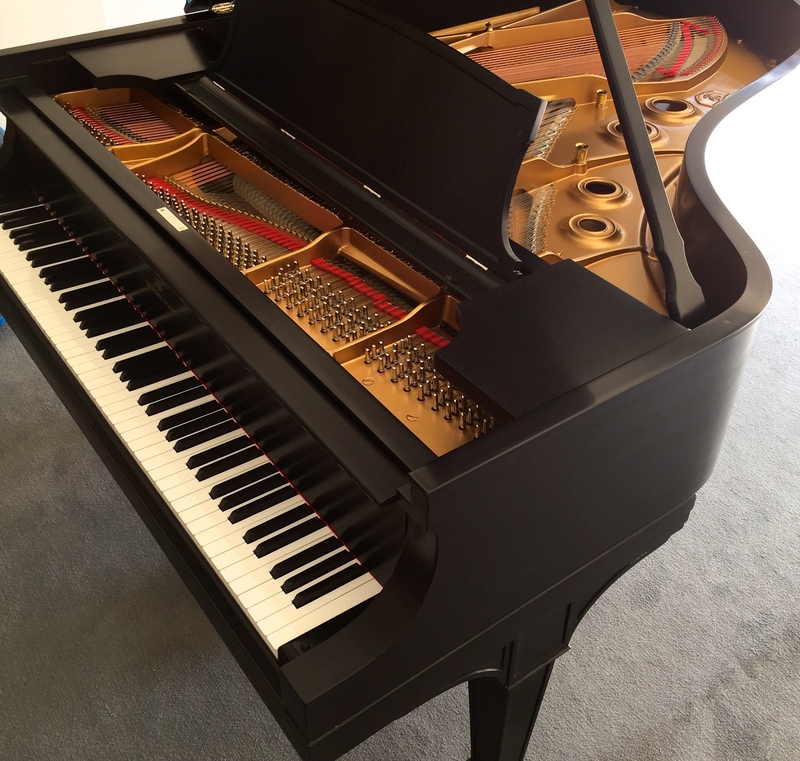 The end result: a beautiful instrument, that produces a rich, vibrant tone and a silky, inviting touch that is a joy to play. 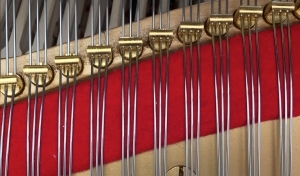 I don’t see the exact model I’m looking for in the list of pianos you offer. 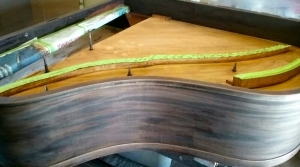 Can you find it for me? Absolutely! 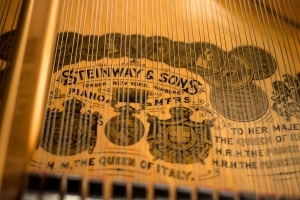 We have an extensive network of sources for unrestored pianos. 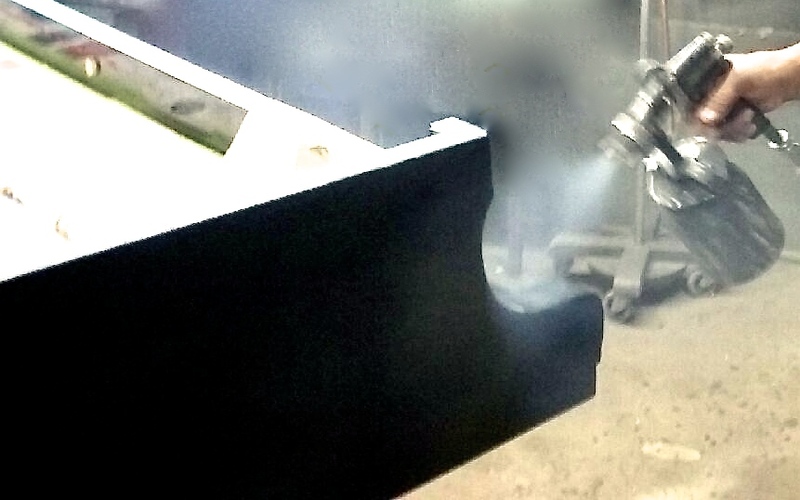 We’ll get the model and size you want and restore it to your exact specifications. 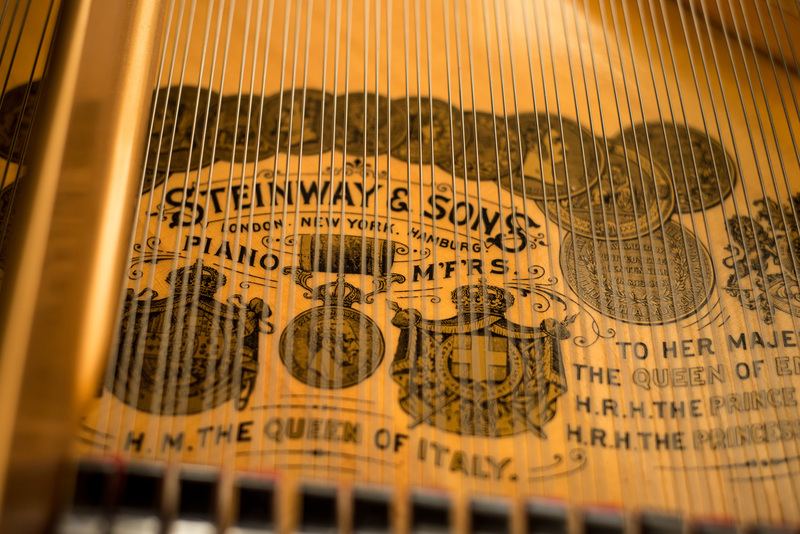 In the Los Angeles area, but we receive pianos from all over the country. How do I get my piano to you? 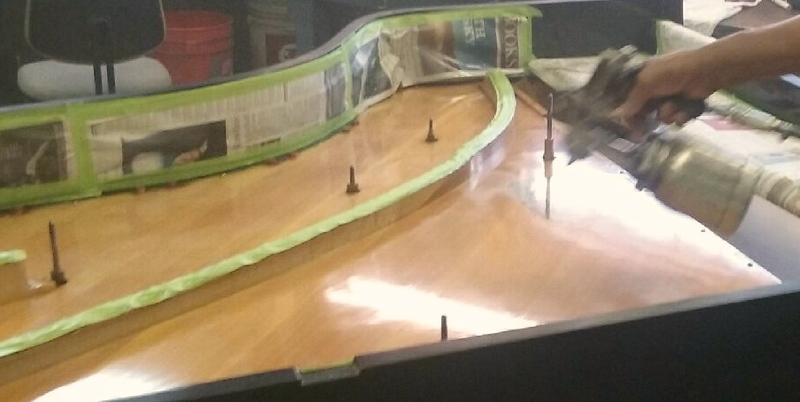 We will handle all the moving logistics! How long does a piano restoration take? 3 to 4 months seems to be the average time we need for a complete restoration—there’s a lot of ground to cover! 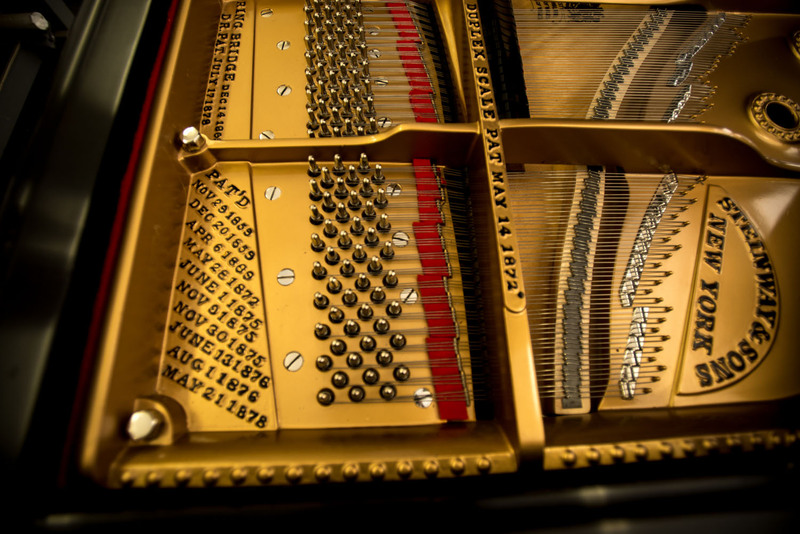 A restoration can cost between $7,000 and $25,000, depending on how comprehensive it is. 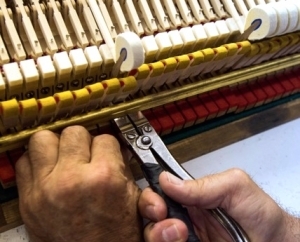 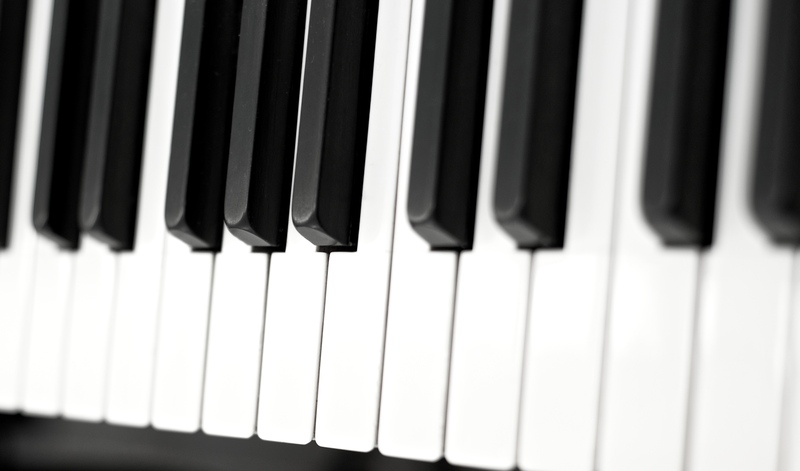 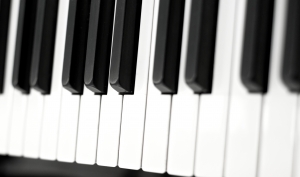 We’ll evaluate your piano and come up with a sensible plan that suits your specific piano and budget.